Let us bring the "Passion for Fashion" to your next event with a mini fashion show and vendors. 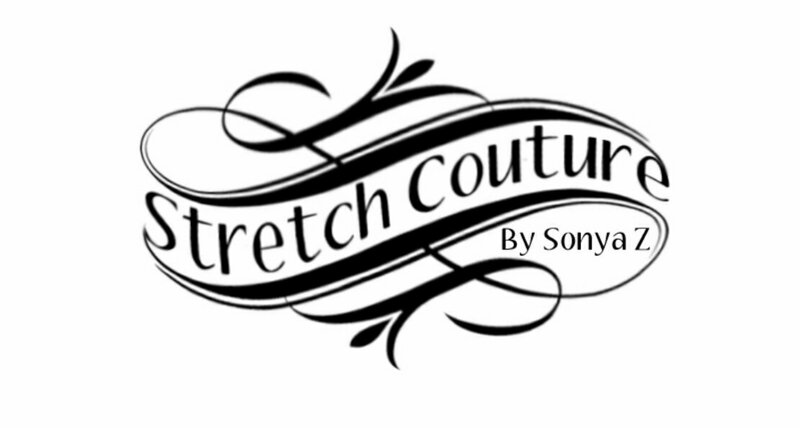 Need help planning your next fashion event, let Stretch Couture help you with that. The Versatile Style Fashion Group is a network of fashion profressionals including models, designers, photographers, make up artists, hair stylist and many more. "Couture Fashion for the Runway or Everyday!"